What are preventative care services? It’s important to visit your doctor regularly to get preventive care. 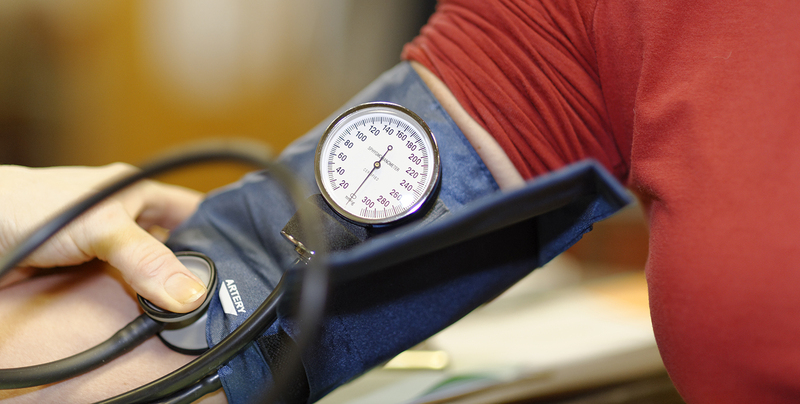 Preventive care lets your doctor find potential health problems before you feel sick. By finding medical problems early, your doctor can help you get the care you need to stay healthy. The free preventive care services we list in these guidelines are based on recommendations from the U.S. Preventive Services Task Force, Centers for Disease Control and Prevention (CDC), Health Resources and Services Administration and the latest medical research from organizations like the American Medical Association. The same service could be preventive (free) or diagnostic (copayments, coinsurance or deductibles apply). Completed by an in–network doctor. Go to priorityhealth.com and use our Find a Doctor tool to find in-network doctors. Preventive care: To prevent health problems. You don’t have symptoms. You won’t pay anything. Diagnostic care: You have a symptom, or you’re being checked because of a known health issue. Your deductible, copayments and coinsurance may apply. How do I know if a service is preventive or diagnostic? If you receive the services in this guide for diagnostic reasons, you may have a cost. A service is diagnostic when it’s done to monitor, diagnose or treat health problems. If you have a chronic disease like diabetes, your doctor may monitor your condition with tests. Because the tests manage your condition, they’re diagnostic. If you have a preventive screening and a health problem shows up, your doctor may order follow-up tests. In this case, the tests are diagnostic. If your doctor orders tests based on follow-up symptoms you’re having, like a stomachache, these tests are diagnostic. We are here for you and your family every step of the way!